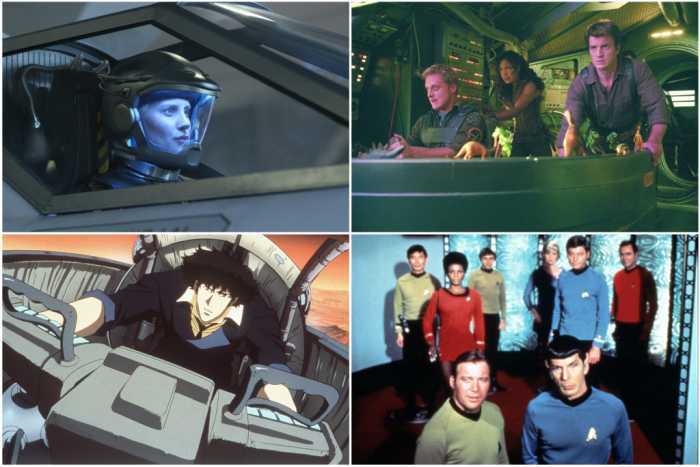 Allow us to take you on an intriguing journey of mapping out some of the best Sci-fi shows that take us to the mysterious adventures of outer space, including Firefly, Doctor Who and many more. The space is a fascinating mystery filled with wonders, and many movies and television series tend to portray it is a scary abode filled with aliens. Sci-fi enthusiasts simply cannot get enough of the thrills they experience from stories that outline the dangers and challenges of traveling away from Planet Earth and exploring the great unknown of the universe. Sci-fi shows that are set in space always introduce us to adventures and journeys that are way beyond human understanding. We’ve created an immersive roundup, including the third season of Syfy’s The Expanse and the exciting new Netflix reboot of Lost in Space, to walk you down some of the greatest sci-fi shows produced in the history of space story telling on television. We have made our selections based on a rich mix of space traditions, impressive storytelling, gripping visuals and of course, a stellar cast ensemble. It is always a challenging task to debate the merits of a space show and what it really entails, but perhaps, the easiest trick is to make sure the show is centered around a spaceship, a space station or at least a different planet that ours. Many of the picks that we have added to this list enjoyed a short-lived momentum on broadcast television, and many couldn’t even live up to a second season in the volatile space-like challenging environment of the TV industry. However, make no mistake, every single title on this list will provide you an engrossing and immersive watch. 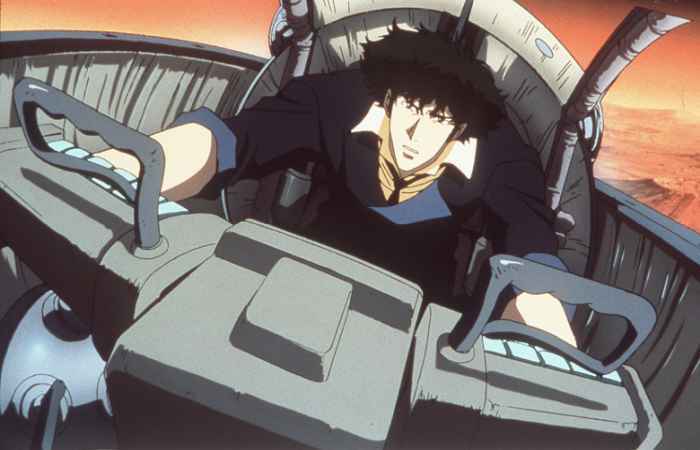 Considered one of the most legendary anime series of all time, the story opens up in the year 2071, and takes you on a joyride filled with action-packed series of adventure. The astute attention to character development is utterly fascinating and commendable, and we all can’t help but adore the incredible team of bounty hunters, also known as the cowboys, who are travelling around the galaxy and struggling to make it through the chaos of a trampled and complicated society that is rippling with turmoil. The best part about watching this series is undoubtedly the incredibly soundtracks, some of the best hits of all time, that give the show a unique tone and jazzy beat that is at the heart of its central theme. Cowboy Bebop offers the most incredible storyline and the perfect tale that would enrich you with drama, adventure, action and humor. The greatest pioneer amongst all the other sci-fi creations and space shows, this mind blowing masterpiece created by Gene Roddenberry still stands unparalleled in the history of TV science fiction releases. 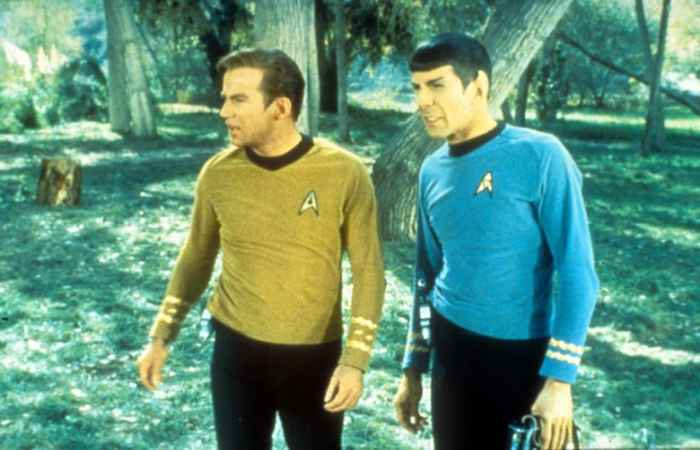 The thrilling adventures of Captain Kirk, played by William Shatner, and his crew are always such a delight to watch, and since the special effects and graphics have been constantly revamped over the years, you can enjoy the show in the best quality available. It is a cult classic and simply cannot be exempted from this list. This one-season show was a rollercoaster adventure of action and an intriguing space drama, and reports reveal that James Wong and Glen Morgan left their roles at The X-Files to film this season in 1995. It followed the stories of a team of young fighter pilots who had joined in the war against alien invaders in a challenging quest to save mankind and Planet Earth. This action-packed journey is loaded with intriguing sci-fi concepts, and it raises some mysterious questions about human nature, along with introducing the concept of clone soldiers. The spectacularly and grand space battles are an absolute visual feast, and considering the visual technologies that were used back in 1995, this show is a true masterpiece. It is more focused on wars and space battles rather than space exploration. And after all these years of TV evolution, Space: Above and Beyond still manages to provide an engrossing experience.